Prince announces His FIRST MEGA Memoir!!!!! 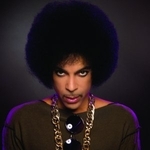 Forums > Prince: Music and More > Prince announces His FIRST MEGA Memoir!!!!! 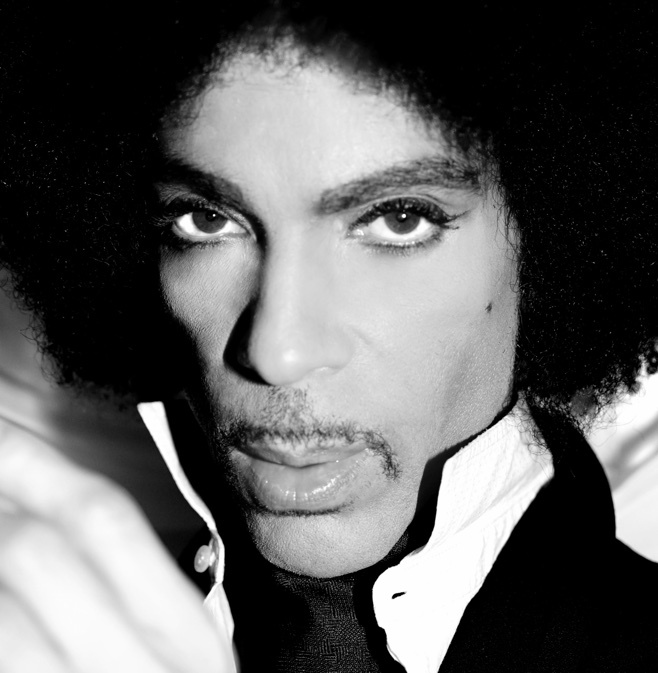 Prince has announced that he is writing a memoir. The currently untitled book is scheduled for release in fall 2017 via Spiegel & Grau (a Random House imprint). It will be Prince's first original book. It's described as "an unconventional and poetic journey through his life and creative work – from the family that shaped him and the people, places, and ideas that fired his creative imagination, to the stories behind the music that changed the world," in a press release. Prince is a towering figure in global culture and his music has been the soundtrack for untold numbers of people—including me—for more than a generation; his creative genius has provided the musical landscape of our lives. Millions of words have been written about Prince—books and articles, essays and criticism—but we're thrilled to be publishing Prince's powerful reflections on his own life in his own incandescently vivid, witty, and poetic voice. Read our new feature "Everybody Is a Star" about Minneapolis venue First Avenue, where Prince came up in the '80s. Also check out some of his riders and guest lists on the Pitch. Finally, a project that deserves to be shelved. I'll believe this when I hold this book on my hands. And yes, a project that I wouldn't mind at all if it's shelved. This is insanely big news. Sticky'd and featuring it on the front page. I hope he doesn't go overboard with the "unconventional" aspects of it. I'd rather a more straightforward autobiography. All I hope for is truth and not some ego trip. After I finished picking up my jaw from the floor, I started hoping that it will be more comprehensible than the late Vanity's autobiography was. If it sees the light of day. Kind of surprised by this, but I'm sure it will certainly make for an interesting read. Cool news! I doubt that the book will be a scandalous tell all book. Probably a book featuring his idiosyncratic muses about the origins of his talent, music, lyrics and collaborators-which is good for him. Too many celebrities sell other people out with tell-all books with information that is salacious and often in bad taste. I would love for the memoir to be written like "Main In The Music" by Joseph Vogel which details the recording process and circumstances surrounding his most famed recordings. I know, in the early 2000s or late 90s he did show interest in a book deal. I never heard what happened. Now, being nearly 60, he must me reflecting more. It is natural and I am happy. This guy has been in the spotlight for 40 years but has remained mostly out of gossip garbage. Surely he hasMANY MANY stories he can tell but has remained quiet all ofvthese decades. I cannot see him do a tell all. He is above that trash. I hope to get se stories explaining his normal life. I never thought i would see a piano and mic tour. I think he is in some transitional period. Except all of the information in that book could already be found on the internet. Despite the fact that he interviewed a lot of MJ's collaborators and that the Estate allowed him access to MJ's archive, he managed to get the same answers musicologists and hard-core fans have already heard... That book was the definition of fail. Making Michael, on the other hand, will have a ton of exclusive information. Speaking of books, when is madhouseman's coming out? Frankly, I'm more excited for that one than I am Prince's. I have about as much faith of this product coming to be as the Remasters. Which is almost nil. If he does see it through, I really hope it isn't salacious or tawdry or low class. Too many artists/performers in my lifetime that I admired/respected as a kid have shown themselves to be idiots in this social media age. I hope Prince can retain his air of mystery and artistic other worldliness but really share his musical approach to his craft. And maybe,just maybe this will trigger some fondness for the Vault and he can share that with us too! Maybe a cd Soundtrack for the book? chronicled that 21 Nights at the O2, well, we're in for a treat, aren't we. I highly doubt this book will ever be finished or see the light of day. 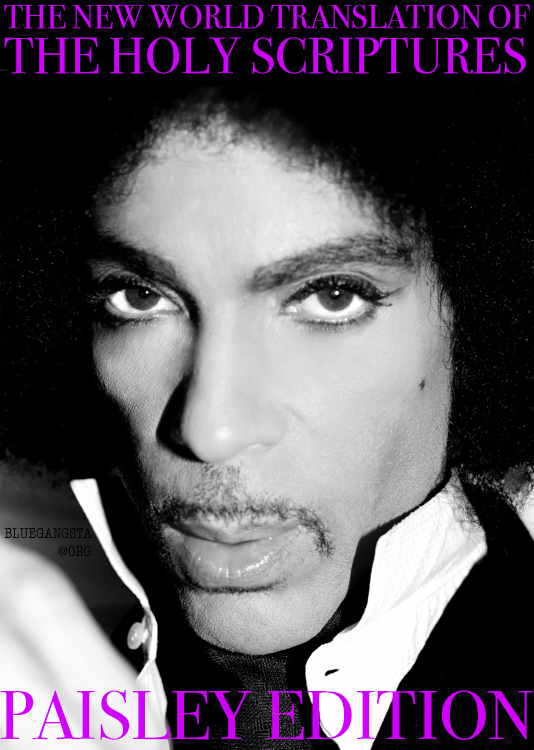 As fans we know how spontaneous and short attention spanned prince is. To commit to a project with release over a year from now? No freakin way. He'll start work on it then no doubt lose interest and shelve it, leave it unfinished in the vault. (3/18, 9:18 p.m.): Tonight at a press conference. To a packed room at Avenue nightclub in New York City’s Meatpacking District, Prince announced the title of his memoir will be The Beautiful Ones (which is also the name of a Purple Rain track). He said it will span from his first memory to when he played the Super Bowl XLI halftime show in 2007.
clad in gold sequined pinstripe pajamas, said at an event in New York City on Friday night that the book's working title is "The Beautiful Ones" and that the publishers made him "an offer I can't refuse." He added that the book will start with his first memory. "This is my first (book). My brother Dan is helping me with it. He's a good critic and that's what I need. He's not a 'yes' man at all and he's really helping me get through this," told the audience, which included Harry Belafonte, Trevor Noah, journalists and music industry players. "We're starting from the beginning from my first memory and hopefully we can go all the way up to the Super Bowl," he said. At one point asked the crowd: "You all still read books right?" said he just got off a plane, and said he was going home to change, but that he would return. "If you don't mind, I'm going to go home and change real quick and come back and party with y'all," he said. According to a press release about the memoir, " will take readers on an unconventional and poetic journey through his life and creative work." It says the book will include stories about 's music and "the family that shaped him and the people, places, and ideas that fired his creative imagination." You know this book is going to be bs with out any substance. It will probably be filled with pictures and poetic riddles accompaning them. I can't see him actually telling stories and any juicy details about really anything. Sorry for the negativity but you know its true. This is going to be crap!! Why not "Welcome to the Dawn"? I guess he abandoned the Dawn concept completely. O. M. G. I just read this on another site.... Knock me over with a feather!